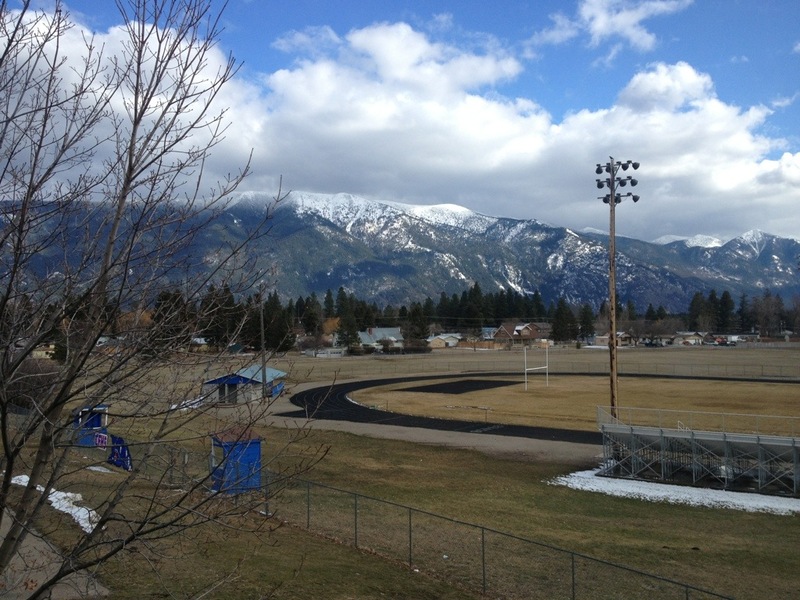 This entry was posted in Montana, Teaching, Views from a Classroom and tagged Columbia Falls, Montana, Views from a classroom, weather. Bookmark the permalink. Very nice view! 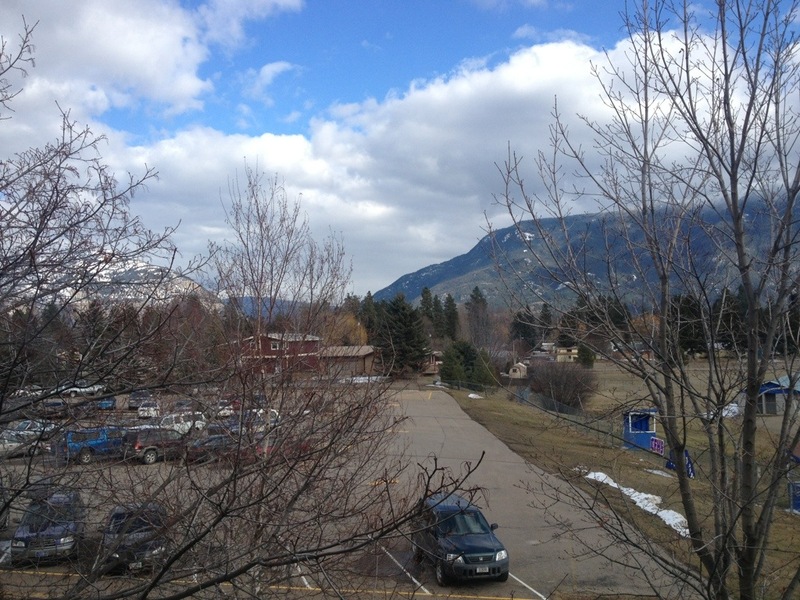 Reminds me of British Columbia, Canada. It is–very much so…but the roads are in much worse shape in the USA!